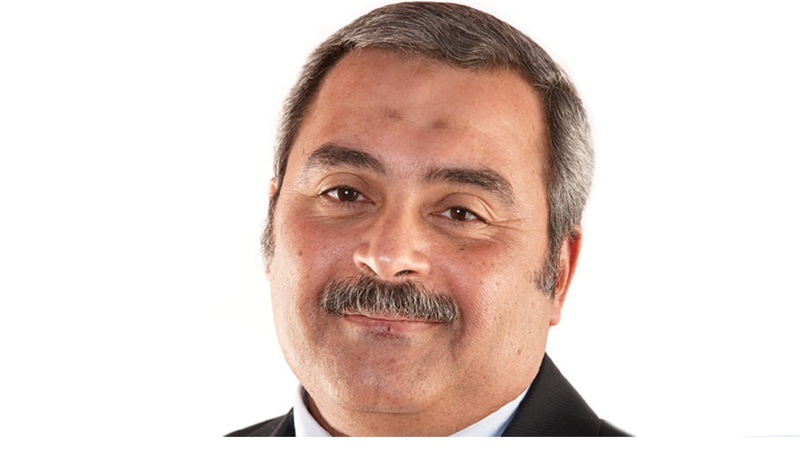 Mr. El-Sobky is the Vice CEO of the Information Technology Industry Development Agency “ITIDA”, the implementing arm of Egyptian Ministry of Communications and Information Technology “MCIT”. He has been working in the fields related to Information Technology since 1985. He supervises the sectors related to ICT markets development at ITIDA. 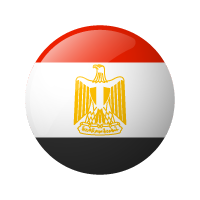 In addition to supervising the project of establishing new Technology Parks in Egypt since 2016. He is the general trustee of the Supreme Council for Cyber Security. Also Sobky worked as Director of Strategic Projects at Ministry of Investment and participated in managing a number of e-government projects implemented under the umbrella of the Ministry of State for Administrative Development. On the African level, he participated in the development of e-learning strategy for both Nile Basin and COMESA Countries as an Egyptian expert and implemented the first e-learning master degree in the Middle East in collaboration with "Middlesex" University and established the Egyptian node for Global Distance Learning Network of the World Bank. On the regional level, as a member of the Arab Workforce Group preparing the WSIS 1st phase he contributed in formulating the document "Towards a Pan Arab Information Society - A Joint Action Plan". In addition, he participated in the drafting committee of "High Level Arab Conference" to prepare for WSIS, which was held in Cairo in 2003. Furthermore, he participated in reviewing a regional document called: "Towards Activating the Geneva Plan of Action: A Regional Vision to Promote and Develop the Information Society in the Arab Region" which was submitted in the second phase of the WSIS held in Tunisia. In 2014, he led a national workgroup of multi-stakeholders experts (governmental, private, and NGOs) -under the umbrella of the MCIT- to prepare the national strategic plan of ICT in Egypt. He is a member of a national workgroup of multi-stakeholders experts to develop the eLearning in Egypt. He led a national workgroup -under the umbrella of MCIT- to issue "Egypt ICT Golden Book" which shows the projects undertaken by different Egyptian stakeholders in the field of "Information for Development - ICT4D" as one of Egypt's efforts in the implementation and follow-up of the two phases WSIS; Geneva and Tunis. Also, he contributed in implementing the "National Contest of the e-Content" under the umbrella of ITIDA through his membership of the competition executive committee. In addition, he participated as jury in the second round of the competition in 2007 in the field of "e-learning." Mr. El-Sobky is an author for a number of papers submitted in international, regional, and local conferences in the areas of e-Learning, e-Content e-Government and the Knowledge Society. He published a book in Arabic language called: "A Guide for Information Technology and Systems Security". A member of the "Board of Information Technology and Communication – Internet Security Workgroup", Academy of Scientific Research and Technology, Egypt. He participated in formulating the initial draft of “Cyber Security Law” through his membership of “Laws Formulation Committee” under the umbrella of MCIT.